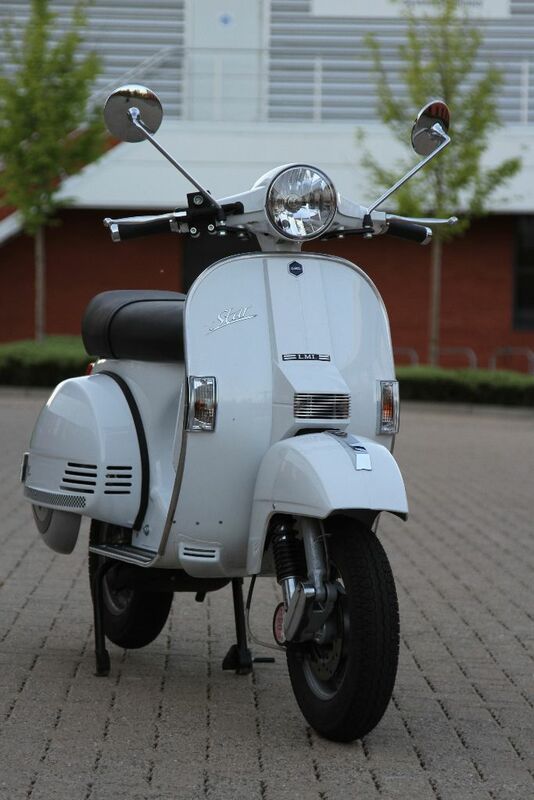 Made in India, styled in Italy and sold in the UK, The LML Star 125 Automatic brings retro scooter styling and an auto engine together to give the best of both worlds. 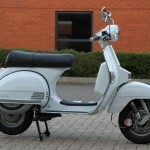 I’ve ridden traditional geared scooters for over 25 years and as this model is based on the classic Vespa PX (LML built Vespa’s under licence from Piaggio for the Indian market) it feels instantly familiar but slightly odd at the same time. There’s no footbrake, the hand gear change is missing and the clutch lever has been replaced by a rear brake. Modern (or novice) scooter riders will find things much more natural though because the LML uses a run of the mill four stroke automatic engine and all the controls are as you’d expect; two brake levers and a throttle – simple. 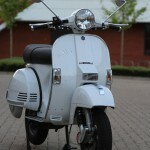 The 125cc engine has a vertical layout, which is meant to place more weight towards the front of the scooter to aid handling. It’s a simple two valve, single overhead camshaft unit built entirely by LML, its Euro 3 compliant and produces a claimed 9.1bhp and 8.7nm of torque. Fuel economy is claimed to be a respectable 46km/l, which equates to around 108 miles to the gallon, try getting that from the family car! The engine is air-cooled and pulls away fairly well and there are no messy gear changes to zap power so it gets up to its top speed of 60mph quite easily. The scooter comes with a front disc brake and rear drum, both of which stop the scooter easily enough. It also has a fuel gauge, electric start and a back up kickstart. Unlike many modern scooters this one is built from pressed steel, as opposed to plastic. 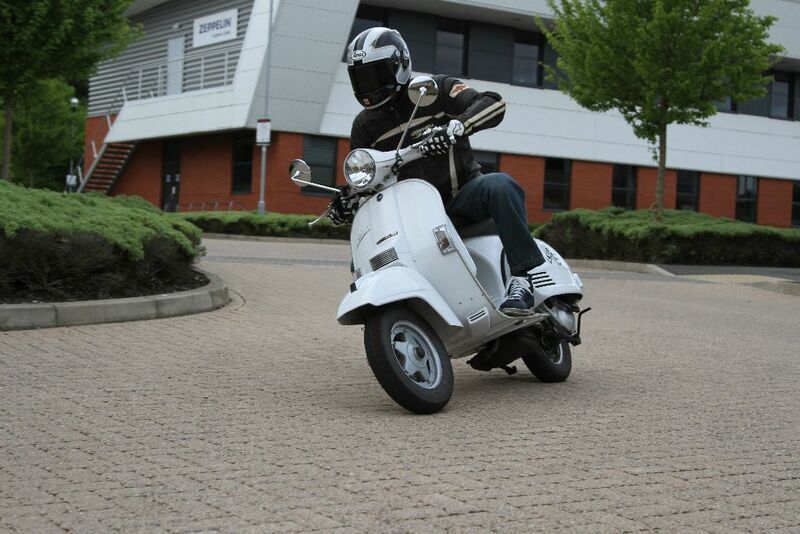 The monocoque frame and sub frame provide rigidity and the removable side panels hide the engine and electrics but also make it easier to work on the scooter when it’s time for a service. One downside when compared to a modern scooter is that there’s no storage space beneath the seat, that’s where the eight-litre fuel tank lives but there is a lockable glovebox behind the legshields and the flat floorboards mean you can hang a bag from the bag hook quite easily. As the scooter shares the same basic frame as a Vespa there are also plenty of accessories to buy, so you can get everything from chrome crash protection to rear racks and spare wheel carriers so an owner can personalise the scooter to their hearts content. If you’ve ever ridden a PX you’ll know that their handling characteristics take a bit of getting used to, they’re a little bit twitchy thanks to those ten inch wheels and the LML is no different. Once you’ve got used to it though you can throw it about, they’re light, flickable and great fun to ride, especially in town where filtering is a doddle. The only downside with the LML as far as I’m concerned is that getting the scooter on to the centre stand requires a good heave, not good for novice or female riders but once you get the technique sorted it’s not too bad. We’re told the factory are redesigning it to make it easier. 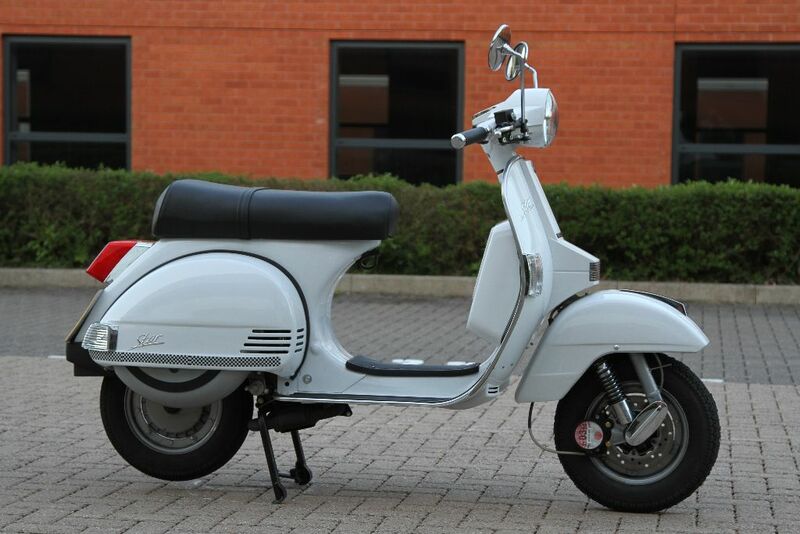 All in all it’s a good little retro styled 125 and is well worth a look.